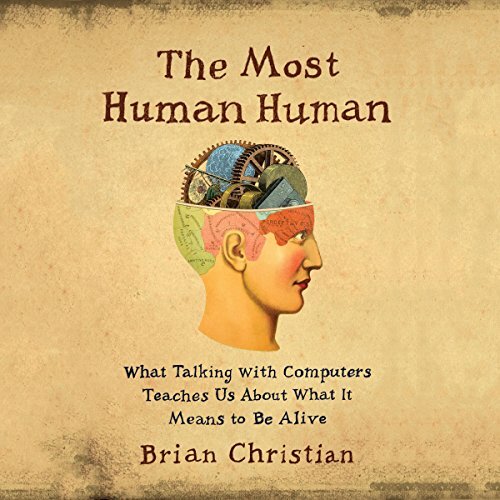 Zeige Ergebnisse von "Brian Christian"
The Most Human Human is a provocative, exuberant, and profound exploration of the ways in which computers are reshaping our ideas of what it means to be human. Its starting point is the annual Turing Test, which pits artificial intelligence programs against people to determine if computers can "think". 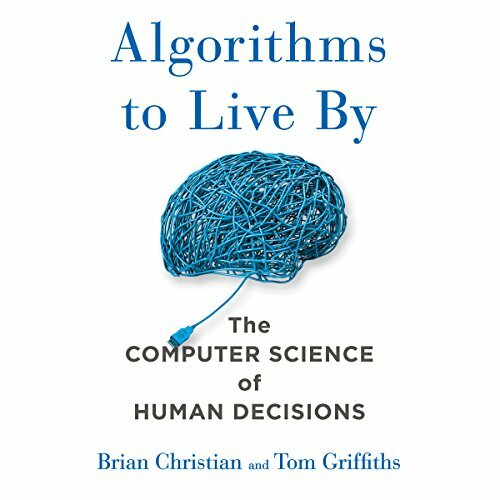 Named for computer pioneer Alan Turing, the Turing Test convenes a panel of judges who pose questions - ranging anywhere from celebrity gossip to moral conundrums - to hidden contestants in an attempt to discern which is human and which is a computer.